Don’t miss out on one of Christchurch’s largest and most popular free cultural events being held in the central city, starting at the Bridge of Remembrance and heading down the City Promenade into Victoria Square and The Commons. 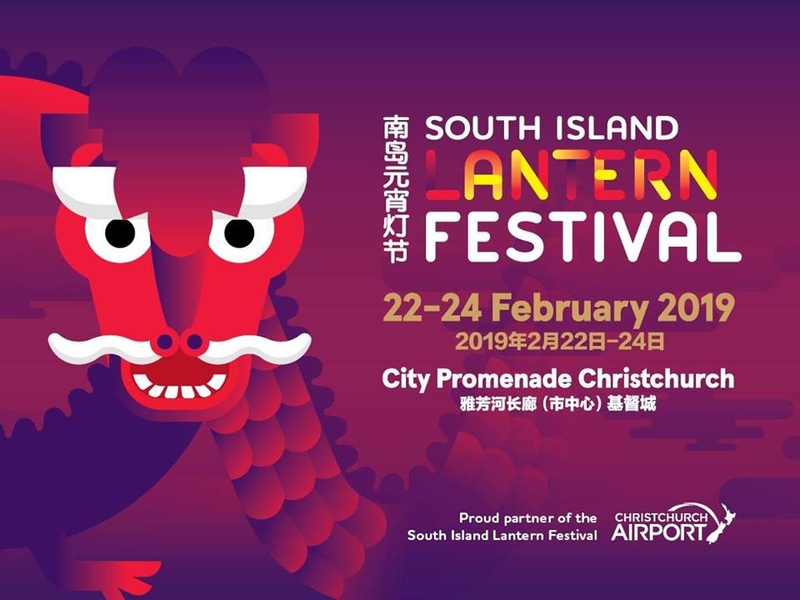 Bring along your friends and family to experience Chinese culture, with vibrantly coloured lanterns lighting up the central city. This event is for everyone and features music, performance, dance, food, and lanterns. Nowadays lanterns come in all forms and shapes: animals, insects or flowers - a favourite subject is the zodiac animal of the year. This year is the Year of the Pig.